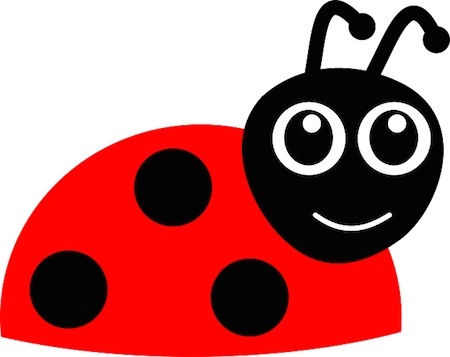 Once upon a time there was a ladybird called Katy, who was so ugly that she never went out with her friends. The only thing she did was buy food and supplies once a year to keep at home, because she was very embarrassed to go out the rest of the year. They both became very good friends and went everywhere together.